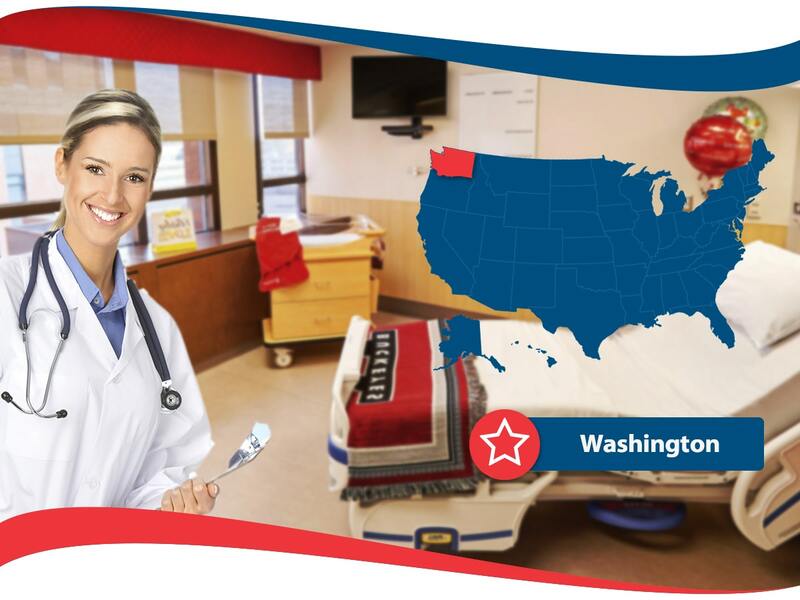 Residents of Washington State still have time to time to sign up for health insurance coverage for the 2018 year. The time to act and get your application for enrollment through the Washington Healthplanfinder is now, as your time is getting thin because the enrollment end date is January 15, 2018. If you do so, coverage will start the first day of February. If you are not covered by health insurance for 2018, you will have to pay a fee when you file your taxes and it is no small fee. Each adult who does not have coverage will be feed over 600 dollars and each child close to 350 dollars. Hurry and see if you can get insured before your time is out! Washington State Health Insurance plans may also be available if you qualify for general special enrollment. Find out as soon as possible if you believe to have a qualifying event. If you do qualify, you will receive 60 days from the date of the event to enroll or change your health insurance plan. In Washington, Medicaid is referred to as Apple Health. See if you are eligible through there website or over the phone. It costs over three grand to go to the hospital for one day if you are insured. It is time to play smart and get insured as nobody has thousands of dollars to spare. Get the financial assistance you need and the medical savings that all people need. Take action today to find out your options. You still may be eligible for health insurance coverage for 2018.